TotalCare Indoor Complete is a complete deep-frozen raw meat meal for all cats, from kitten to senior. The carefully selected ingredients contribute to well-functioning immune system, an optimal intestinal flora and a healthy, shiny coat. Supports your cat's health. Chicken, beef, mutton, salmon oil, sunflower oil, beets, rice. Defrost in a cool place and serve at room temperature. Once defrosted this product can be stored in the refrigerator for 2 days. Do not refreeze. Always ensure there is fresh drinking water at room temperature available. Unlike dogs, cats are allowed to mix dry food and raw meat in one day. 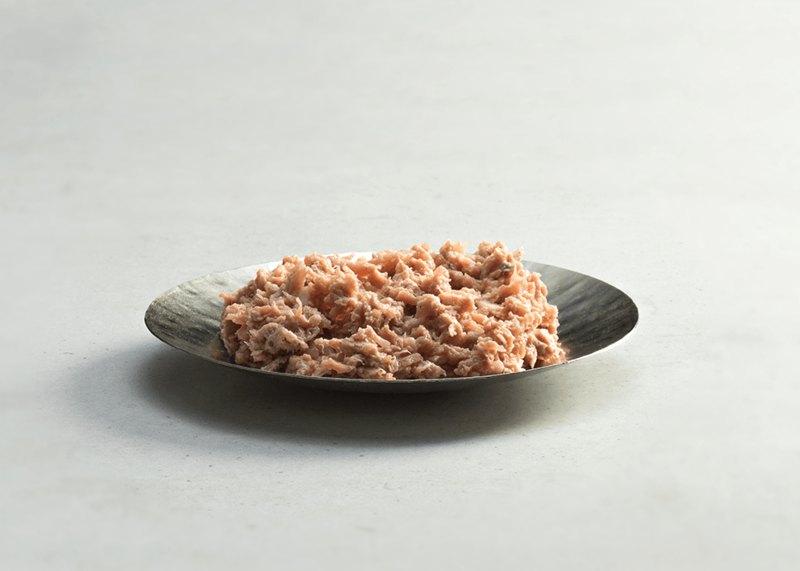 You can replace part of the daily portion of dry food by a slice of raw meat. You can offer this to your cat without any preparation at room temperature. Cats are very picky eaters; make sure the meat has been defrosted properly. A cat's appetite is mainly based on scent and they need to get used to eating raw meat. Mixing in a tasty treat for a few days makes the transition easier! All of our products are 100% natural and free from animal testing. We don't use any artificial aromatics, colourants or flavourings and only opt for the best ingredients of superior quality, coming from reliable partners.